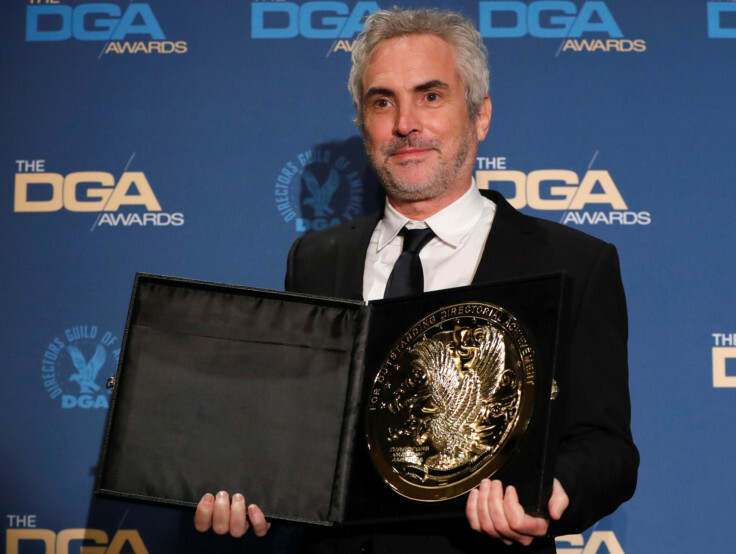 Alfonso Cuaron was named best director by his peers on Saturday for his semi-autobiographical film ‘Roma’, cementing his front-runner status ahead of the Oscars in three weeks time. ‘Roma’ has 10 Oscar nominations, including best director and best picture. The DGA ceremony proved another disappointing night for Bradley Cooper, the actor-turned director of musical romance ‘A Star is Born.’ Cooper made his directorial debut with the movie, as well as acting in it, but on Saturday he lost both the DGA award for best feature film as well as the prize for first time feature film director. The first time director award went to Bo Burnham for young adult drama ‘Eighth Grade.’ ‘A Star is Born’ has garnered multiple nominations, including eight Oscar nods, but neither Cooper nor lead actress Lady Gaga have secured major awards so far. The Screen Actors Guild (SAG), many of whose voters are also members of the Academy of Motion Picture Arts and Sciences, last month selected musical ‘Bohemian Rhapsody’ for its top award. But ‘Roma’ and British historical comedy ‘The Favourite,’ which also has 10 Oscar nominations, were not among the SAG choices. The Producers Guild, also a reliable bellwether of Oscar success, in January chose 1960s road trip movie ‘Green Book’ as its top movie.